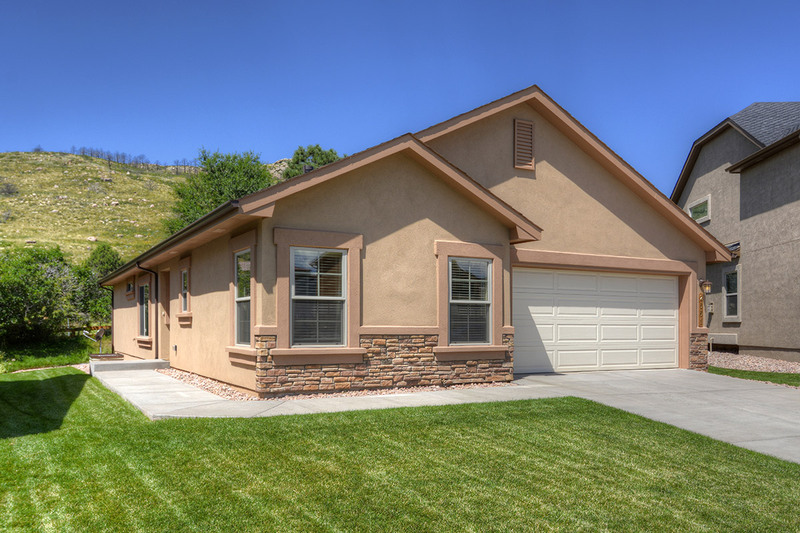 Wilson Peak is perfect for the young family, offering a main level master and two additional bedrooms all on the main level. As your family grows, Wilson Peak gives you the flexibility to move older children and teenagers to the lower level, and a spacious rec room allows more than enough space for activities. 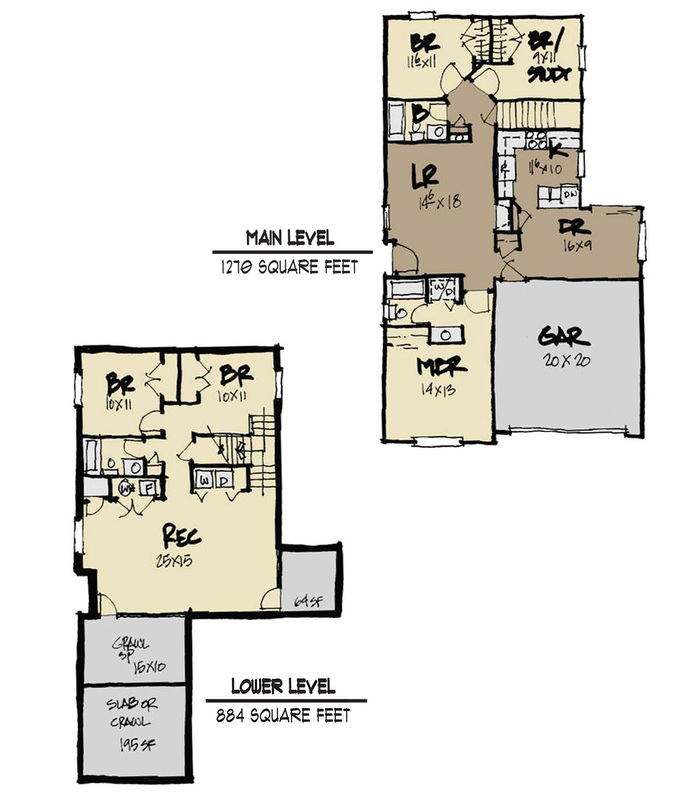 This smaller floor plan still has room to spare for your active lifestyle and delights with ample Craftsman style charm.